On Thursday, November 17th at 6pm, tSB will celebrate its 16th birthday in carnival style at the Georgetown Ballroom. 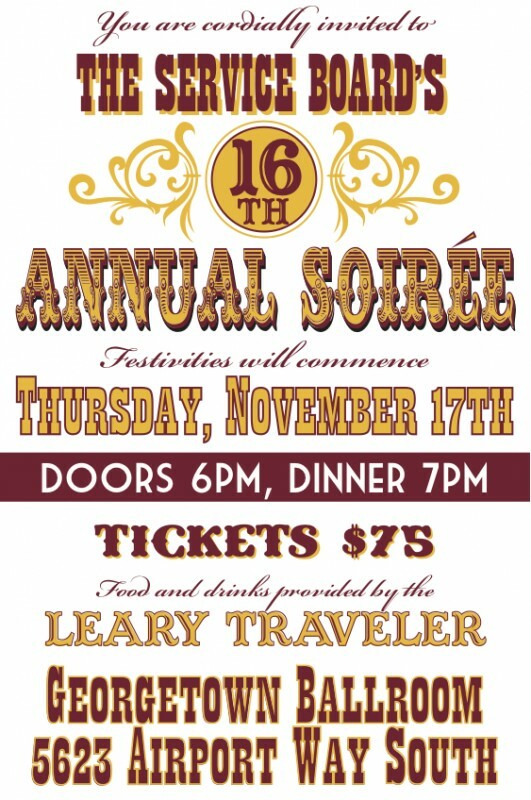 Guests will enjoy beer, wine and dinner provided by The Leary Traveler, as well as a short circus-themed program that highlights the work tSB has done this year. There will be a silent auction and a live ROCKTION with rocktioneer Rick Friel featuring incredible items, music performed by the crooners of tSB’s alumni band, Smooth Technique, and a chance for you to see first-hand how this organization transforms the lives of Seattle-area youth through snowboarding, public service and a curriculum of social justice.